Marc Murphy is a Technology Executive who is passionate about leading high-growth and results-focused startups. He’s currently the Chief Executive Officer of Atlatl Software, a sales enablement software startup that helps manufacturing and distribution sales teams increase their sales efficiency by 26%. Before joining Atlatl he was the Chief Executive Officer of SPARC, LLC a Inc 500 fastest-growing company specializing in agile software development that was acquired by Booz Allen Hamilton. 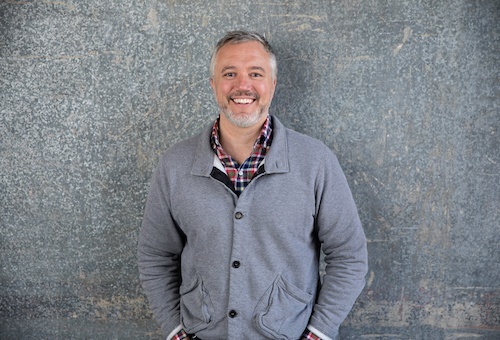 Marc is a huge advocate for the thriving Charleston tech community by serving as a Board of Director for the Charleston Regional Development Alliance, Charleston Digital Corridor Foundation and Task Force X Capital Management that supports Veteran-owned small businesses and startups. Digital transformation has forced massive changes in how we need to think about Customer Experiences and how to meet those rapidly changing expectations that persist in our consumer lives. These new expectations are disrupting the traditional B2B sales model. 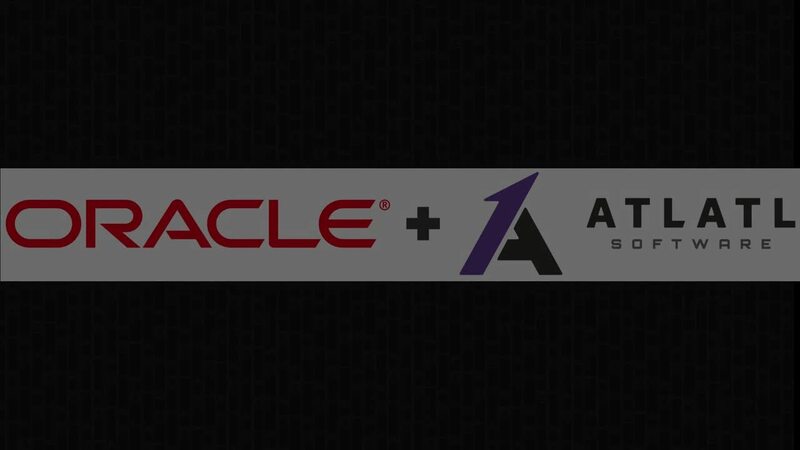 Atlatl Visual’s product, integrated with the Oracle CX platform, extends the customer experience via 3D and Augmented Reality. Don’t provide customers with an analog sales experience in a digital world! Our online experiences have influenced B2B customers to expect the same type of B2C experience they have in their day-to-day life. In terms of the value of Visual technology, B2B environments are finding applications of this technology by providing tangible in the e-commerce space. This has led to a growing set of visionary companies that are embracing Visual and AR technology in the sales and marketing segment of the value chain. B2B products that are more often larger, more complex, and harder to sell outside a physical space (ie showrooms, shop floor, plants, etc) are seeing significant ROI from the potential of Visual Configuration integrated with a robust Oracle commerce platform. In the industrial and manufacturing space, Atlatl Visual recently introduced the concept of a ‘digital twin.’ This means creating a digital version of a product that can be designed, configured, and virtually ‘poked & prodded’ in the sales process at a fraction of the cost of creating the physical product. Additionally, this digital twin becomes extremely accessible to a larger audience of prospective customers. This virtual sales experience increases the reach and speed to companies and customers, while decreasing the costs of the sales process. Customer journeys are changing. Visual and augmented reality changes the customer experience by providing an immersive and differentiated sales and buying experience for Sales and consumers alike. Brands that take advantage of this innovative technology will create competitive advantages over traditional, antiquated, analog processes. Virtual product in the physical space provides intuitive product confidence. The color, fit, finish, dimensions and space constraints are all present in the AR experience. Selling products in the environment in which they are used (or ‘in-situation’) is a major element of the proposed value for Visual & AR technology embedded into Oracle CX. Imagine the power of seeing a tractor in a construction site, a conveyor layout in a plant, or medical equipment arranged to fit in an operating room! This ability pushes the sales process of complex products outside of the constraints of the physical world sales meeting and begins to establish the visual and virtual environment as the preferred point of sale experience. We believe that this will start to eliminate barriers that exist in geography and capital by having ‘virtual’ dealers that can be anywhere around the globe with the same access. Find the original blog here.